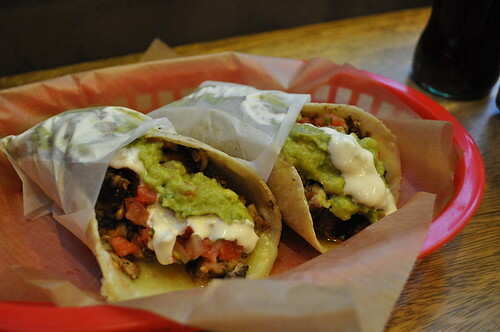 Have you ever been to Toloache? 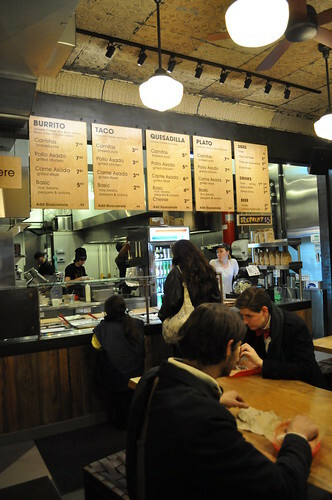 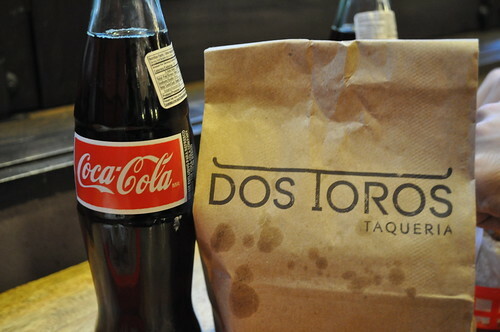 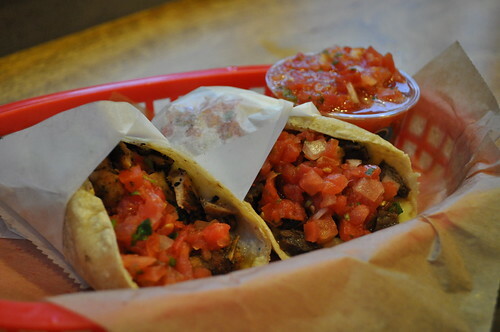 Dos Toros Taqueria & Toloache are definitely two of my favorite spots on the Upper East Side! 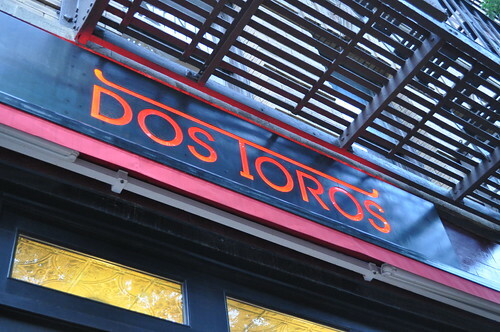 Dos Toros is amazing but if you haven't been to Toloache you should definitely check it out!